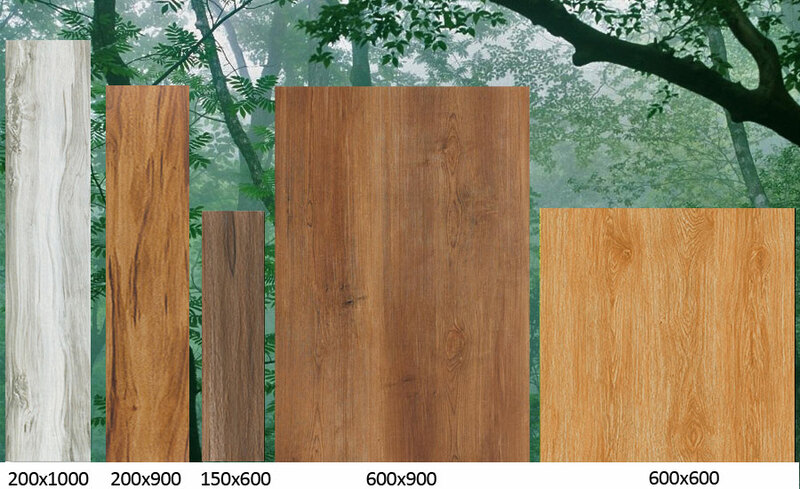 Wood pattern tiles using advanced printing technology and high-temperature calcination, the wood pattern ceramic tiles is not only clear in texture, but also in line and natural and vivid. The living room is equipped with a casual and comfortable Leather Sofa. The antique wood pattern porcelain tiles is perfectly matched with the sofa and TV cabinet to create a natural casual style. 1. The texture of the Rustic Wood Effect Tiles is realistic, feels touched and feels real, like real wood. The original eco-grain floor tile products meet the requirements of the sensuous wood. 2. 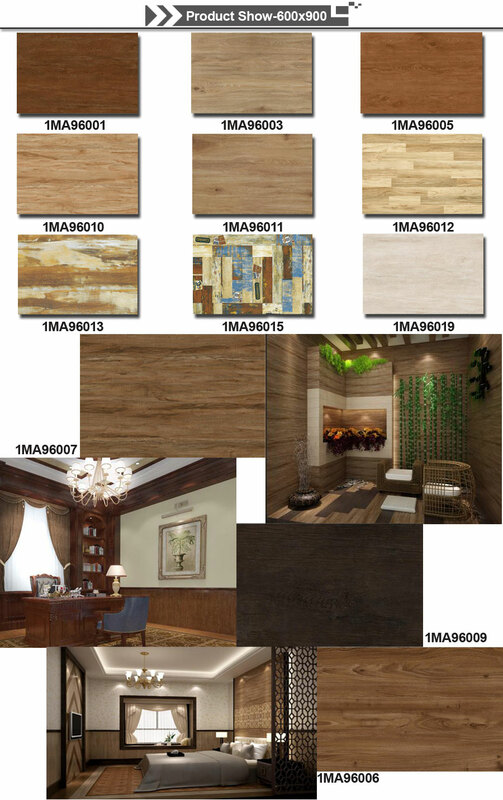 Faux Wood Tiles Floor are all glazed porcelain face, hardness of seven, more than the hardness of polished tiles five to six, long-term wear, do not fade, do not change color, qualified glaze does not mix, easy to clean, care. can use in wood effect tiles bathroom and Wood Effect Tiles Kitchen. The surface of the high-grade ceramics with a wood grain pattern is separated from the new brick products. The lines are vivid, natural and simple, and there are no wood floor fading and wear-resisting defects. 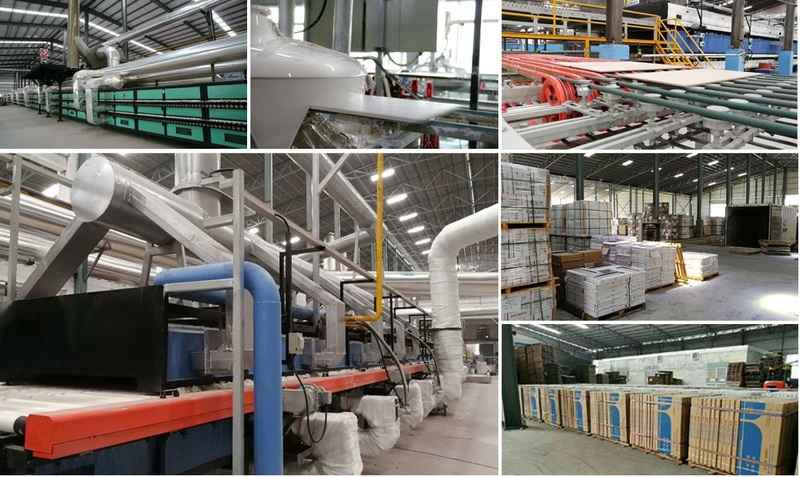 -Fine raw material powder extract processing, raw material particle size smaller, more delicate, molecular arrangement closer, cutting process won't appear easily collapse edge cases.Product quality light natural stone material, the blank the decoration construction process and daily use, more can ensure security. -Use the import glaze color to paint printing, precision of the glaze firing control, ensure the color no color difference, even saturation, in actual use of long still like new. We are the Top Manufacturer of New Interior Exterior Wall Cladding Materials, More than 25 Years Professional Focus on. 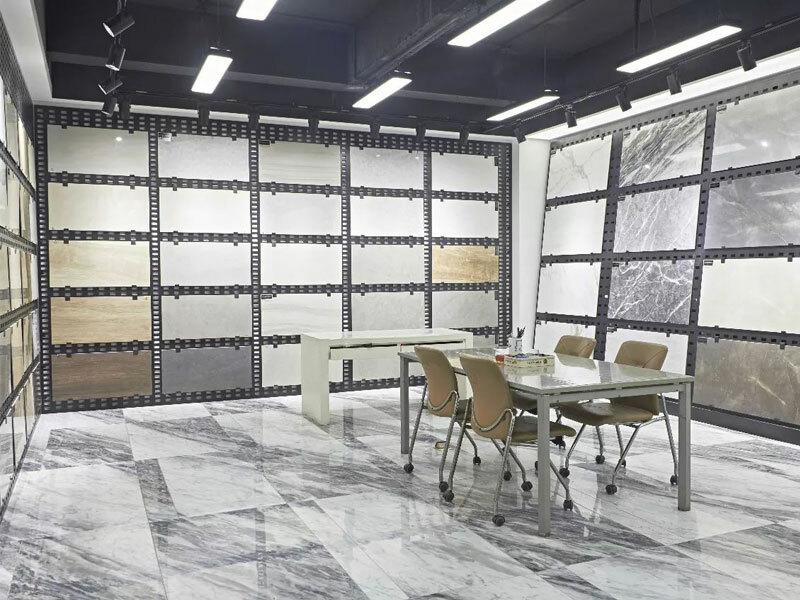 Our main products have: External Wall Tile, Large Format Tile, Clinker Exterior Tile, Granite Wall Tile, Marble Look Tiles, Thin Porcelain Tiles with Exterior Insulation Board. We have a high-end design development team to tailor the project. 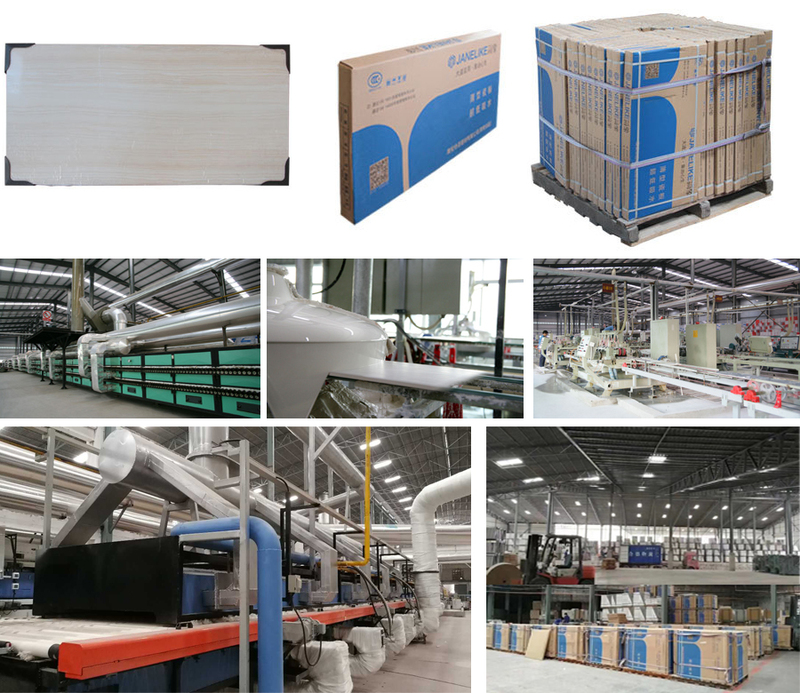 We have established three production bases in Nan'an, China, Zhaoqing and Zhangzhou. The product quality is higher than the ISO standard and has been widely praised by real estate developers, builders and contractors. We have New Business Cooperation Models.We are looking for Project Distributor with project sales capabilities, We also need part-time Business representative to recruit more Project Distributor for us. Let us work together to build a safe, stable, green and energy-efficient building new system. We have established production bases in Nan'an, Zhaoqing and Wuzhou respectively. Production base is designed and manufactured in strict accordance with Italian standards. We introduce the most advanced facilities in Italy, using automatic conveyor systems and sorting systems to control quality with high standards. The production base has been built into a modern, intelligent, energy-saving, environmentally friendly, clean, and weak electricity plant that uses natural gas and sewage filtration and recycling equipment.